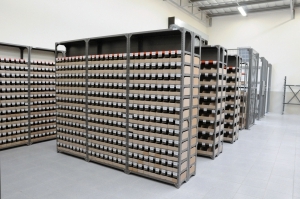 Tried and tested this strong and versatile shelving system has been around for many years and is supplied in standard sizes and colours with a very short manufacturing time frame. 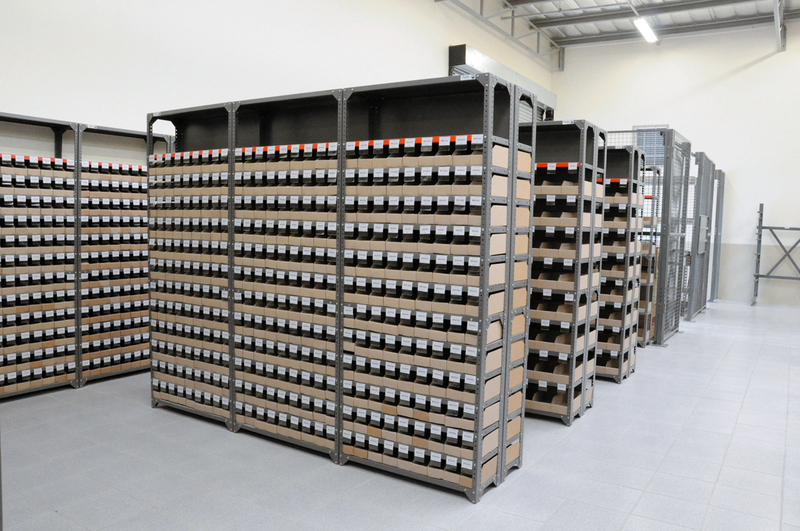 From archiving to general stores, workshops to garages bolted shelving can be used with ease to accommodate and store goods for a neat and functional appearance. An extremely economical shelving system that can be used all over for various applications.